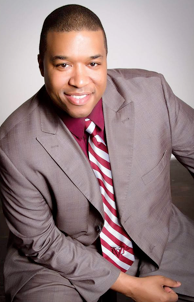 Attorney Ricky Anderson and his firm, Law Firm of Anderson & Smith P.C., provide legal representation for artists, radio personalities, television, music, record labels, film, literary properties and production companies. Rushion McDonald has trusted Attorney Ricky Anderson with his legal needs for 30 years. 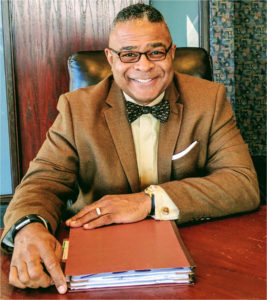 In 1992, Attorney Ricky Anderson earned his Juris Doctor Degree at the Texas Southern University’s Thurgood Marshall School of Law and was admitted to the State Bar of Texas. In 1998, He also became an Adjunct Professor at the Thurgood Marshall School of Law where he lectures on Entertainment Law, Music Industry Contracts and Trial Preparation. In 2014, he was inducted into the BESLA Entertainment Attorneys’ Hall of Fame. For 17 years, Rushion McDonald managed the career of Steve Harvey; Attorney Jalene Mack is the only person Rushion trusted to trademark their brands. 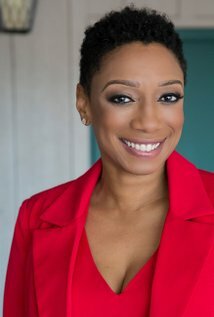 Since 1998, The Law Office of Jalene M. Mack has provided clients with competent service, affordable fees and quick response in the areas of Entertainment Law regarding film, television, theater, music contract dispute/negotiations, Trademark/Copyright registration and small business. She received her Juris Doctorate from Thurgood Marshall School of Law at Texas Southern University in May 1993 and was admitted to the bar thereafter. Other clients of Attorney Jalene Mack include Actress Wendy Raquel Robinson; Comedian/Actor Thomas Miles aka Nephew Tommy; Gospel Sensation Kim Burrell; TNT Sports Commentator/Houston Rockets’ Star Guard Kenny Smith; WNBA Comets Two-Time Champion Forward Yolanda Moore; and more. Laura Foos is the Owner & Licensed Tax Practitioner of Foos Financial Services, LLC. Laura Foos has been on Money Making Conversations many times and she is who Rushion McDonald trusts to provide free tax and financial advice to his listeners. 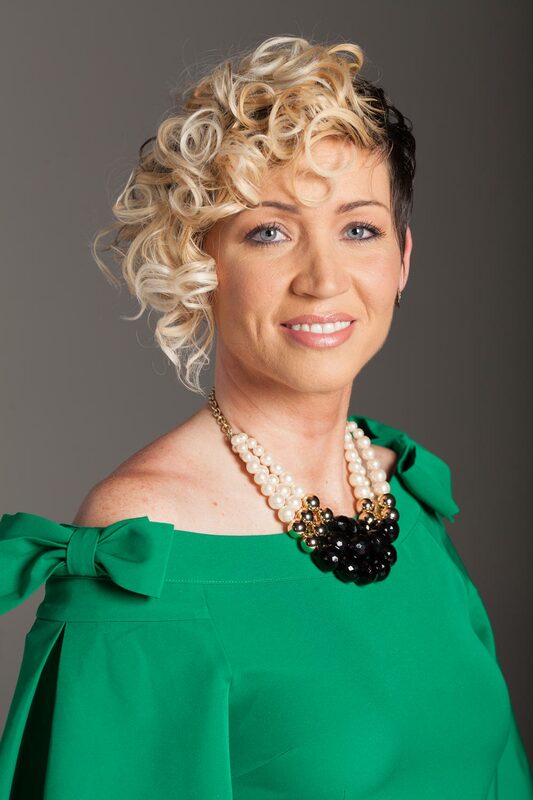 Laura Foos is a woman of many talents as she is partners with three other hard working women in the beauty industry running an award-winning full-service salon, Salon Couture, and a 10,000 square foot beauty supply store, Beauty Couture, both located in Forestville, MD. For over 15 years “YB” has focused his energy on building long-term relationships. As the President and Chief Connecting Offer of YBConnects, LLC, YB teaches people how to leverage LinkedIn to attract quality leads, opportunities and revenue. He helps entrepreneurs, students, professionals, and organizations increase visibility, connect to their ideal clients, increase confidence and clarity, enhance skill level and results, and create value driven ideas. Sheila Coates, the creator of Be Your Own Brand, brings two decades of entertainment experience with expertise in branding, marketing, artist development, lifestyle & business strategies and creating great images. 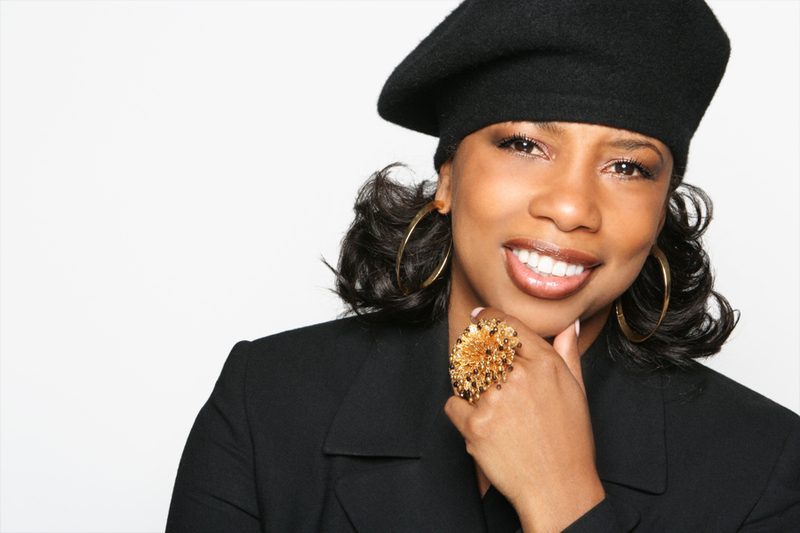 Her successful career includes memorable red-carpet appearances and marketing campaigns for “A” list celebrities such as Diddy, Babyface, Mary J. Blige, Monica, Angie Stone, Faith Evans, Lenny Kravitz, Deborah Cox, Barry White and numerous others. Sheila’s held executive positions with: Sony/BMG, EMI/Capitol, Arista, Virgin, MCA, Perspective and Hidden Beach Records leading multi-million dollar marketing budgets. Her creativity, visual presentation, imaging and branding talents have created numerous performances for: The Oprah Show, The Grammys, American Music Awards, The Today Show and others.